Jumeirah Beach Residence's (JBR) has a brand new addition to its urban concrete jungle landscape, the luxuriant Rixos Premium in Dubai is redefining luxury hospitality as we know it. The Crystal suite offers the ultimate VIP experience with a complete panoramic, 360-degree view of the Arabian Gulf. In addition to the tailor-made mini bar which comprises of guests’ selection of beverages that are chosen in advance, guests are made to feel like kings with an on-call butler service, unlimited Spa time and complimentary use of a sports car during your stay – you literally get a menu with a selection of supercars to drive around the city while you stay. It doesn't end there, if you stay for at least three nights, you are entitled to a helicopter tour across the city which includes stop-offs at Ferrari World in Abu Dhabi and more, all included in the room price, which is only about $7,500 per night. Rixos did not tickle your fancy? What about Atlantis? The resort is marine-themed with aquariums everywhere. 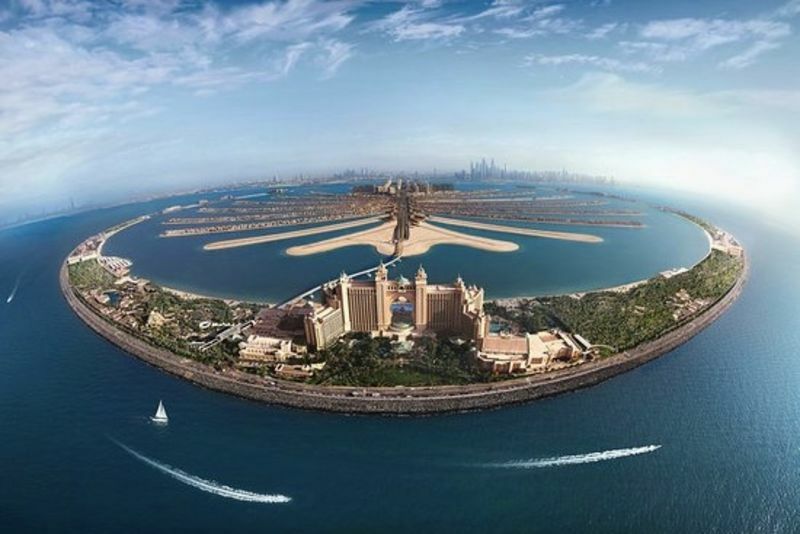 There are 1,539 rooms in this mega resort, which is situated on the $12 billion man-made palm-shaped islands. Suites can cost anything from $550 to $47,000 per night (the 'Bridge Suite' is fabled as the world's most expensive). Activities include scuba diving, water park, wave house and more beach activities. See the video for a look into these luxurious stays in Dubai fit for a billionaire. Video: Women: Know Your Limits!